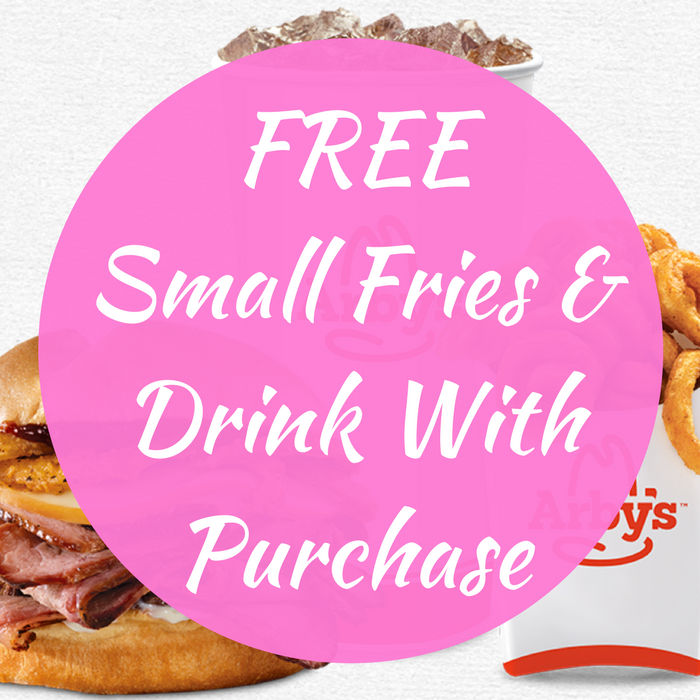 Here’s an awesome FREEbie for you at Arby’s! Click here to score a FREE Small Fries & Drink coupon with Arby’s Bourbon BBQ Sandwich Purchase! Click here to find a location near you!